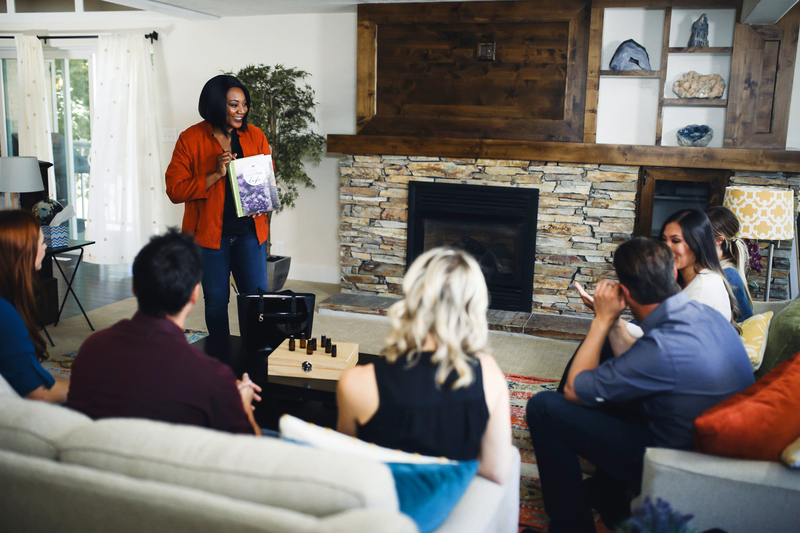 How to Share Essential Oils Effectively! 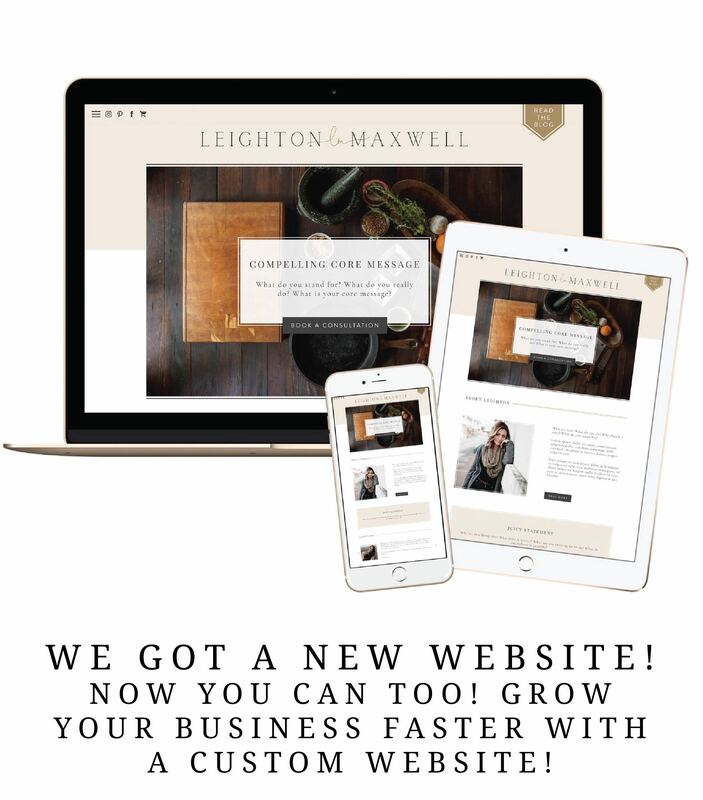 Need a website ?! Sequoia Soul .com can help! Each website comes with matching business cards! 3. 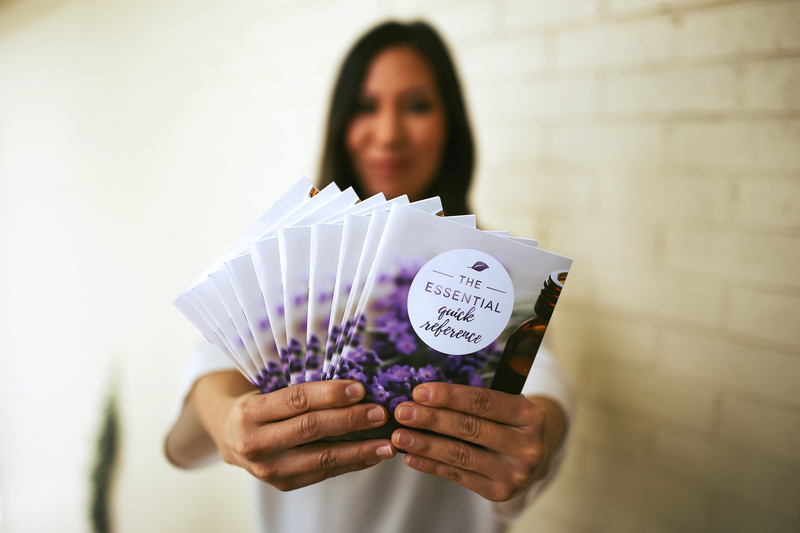 You’ll love our Stay Well Bundle! 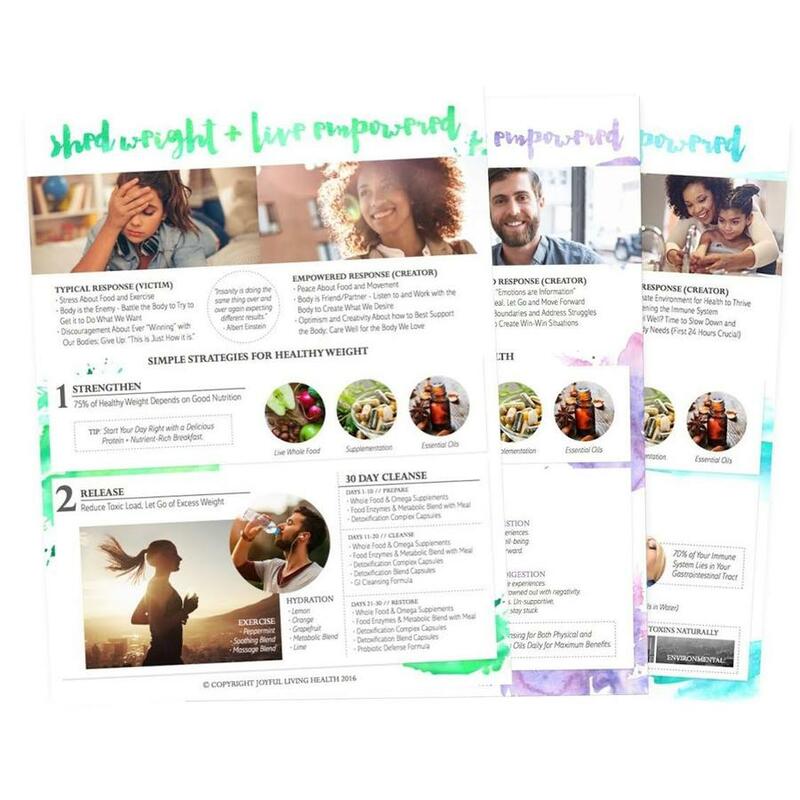 Our FREE Downloadable Stay Well Kit is perfect for sharing samples! Each download comes with two sample sharing cut-out cards. Download and print as many copies as you want. Need sample vials? Get them here. Be sure to recommend Respiratory Blend, Protective Blend and Frankincense !! Share on Friends!! We Love you at Oil Life!!! 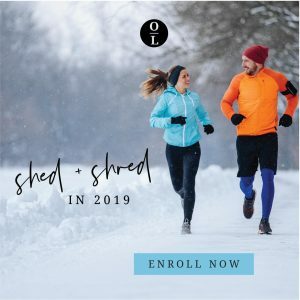 Want to learn how to Shed and Shred in 2019! Read more here!